Affordable Office Space FOR LEASE!! 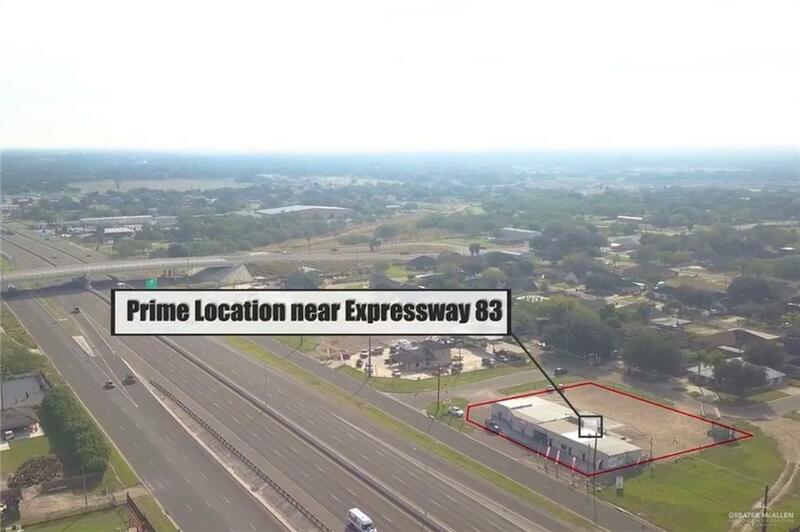 Conveniently located off of Expressway 83, perfect for your growing business at a price you can't beat! 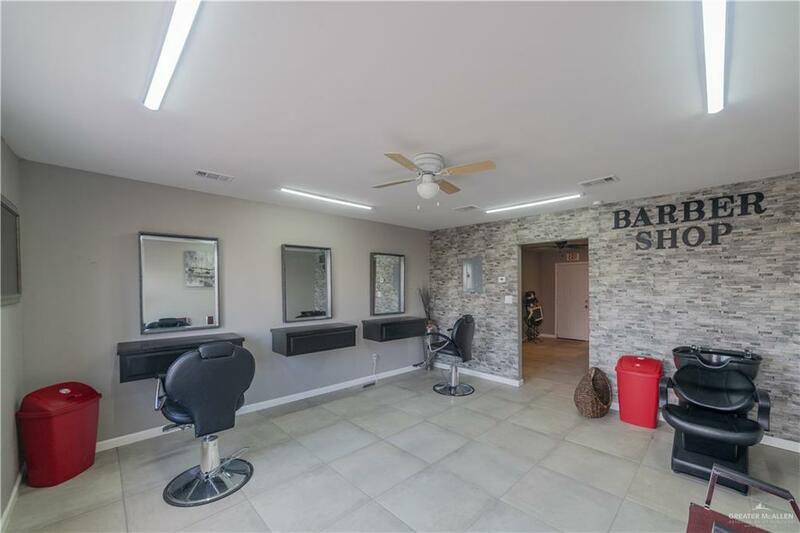 Ready for a Barber Shop Business with chairs, sink, two half baths, and a coffee bar for your clients! Can be removed if needed for other type of business. Call to schedule a showing today! Listing by Patricia Baez of Imperio Real Estate Llc.